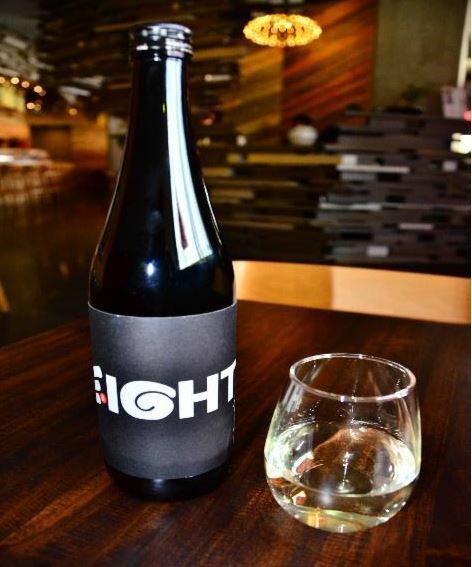 Eight Sushi Lounge recently launched a custom brand Sake line, Eight Junmai Ginjo. After nearly a year of careful selection and laborious sake tastings, Atlantans can wet their whistles with the semi-dry, rich, and layered Eight Junmai Ginjo. The sake can be enjoyed on its own or paired with the amazing sushi creations available at the family-owned restaurant. Read more about the sake line and the restaurant here.